Anand Prahlad, the director of creative writing at the University of Missouri–Columbia, is known for his engaging teaching style, work in folklore, mbira music and poetry. 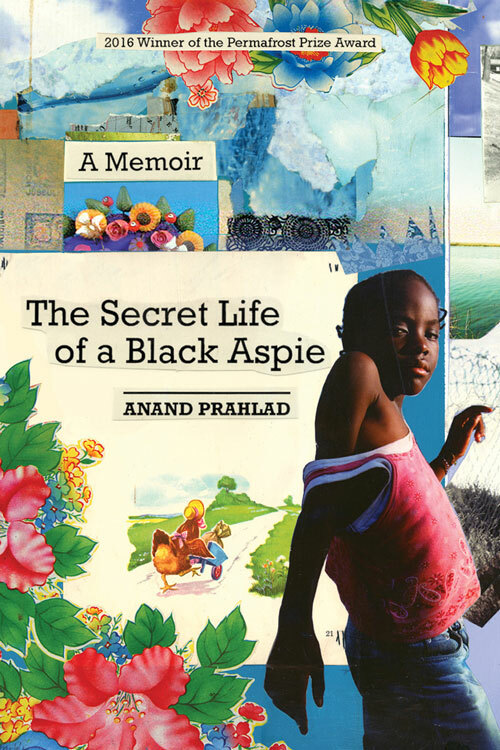 Recently, Prahlad diverged from art and academia with the publication of his memoir, “The Secret Life of a Black Aspie.” In the book, Prahlad reveals himself unabashedly; exposing his experiences as a black man with Asperger’s, gender differences and a unique life path. The memoir shares vivid images of Prahlad’s childhood, where he grew up as a descendant of slaves among descendants of slave owners. He exposes his direct and often painful experiences with desegregation and years of wandering in and out of higher education; first as a student and later as a professor. Prahlad’s trials are not hidden in the text. Clashes with the brutal outside world mark the pages alongside moments of inner turmoil. “I started having a lot of problems with filters breaking down,” says Prahlad. “I felt that writing about the things in the book would be ways to kind of deal with that.” What Prahlad did not know at the time, was that his work would tie into a diagnosis on the Autism Spectrum. Interestingly, feedback leans heavily to the writing quality rather than the content. There is no question that the memoir is a beautiful work. It is easy to get lost in the eloquent turns of phrase, the poetic prose and the sensory descriptions. That said, Prahlad treasures responses that acknowledge not only his life story, but what his story means to the others. After readings, Prahlad has experienced rewarding conversations with others who have disabilities or care for someone with a disability. At one reading, two individuals studying disabilities in African-American literature were excited to make a connection with Prahlad, as they were having difficulty finding anyone else who would talk about the topic. Perhaps Prahlad’s readers will finish his work equipped to do exactly that. To see the wonder of his life, beyond the traditional successes and revealed struggles. To see the beauty of his world. To strive to see the world beyond their self.